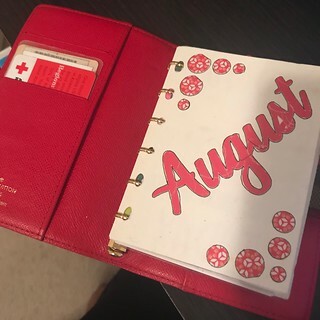 Anyone a planner girl or guy? I want to be a planner. 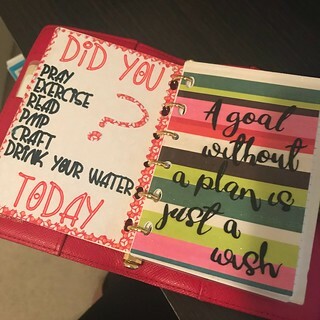 A better planner. 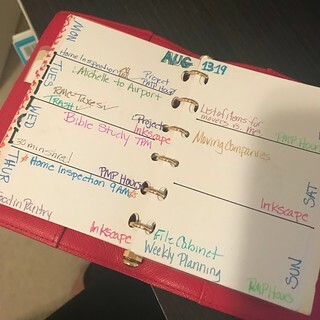 An organized planner. So I need a planner system. Functional but also pretty. Something I look forward to using every day. 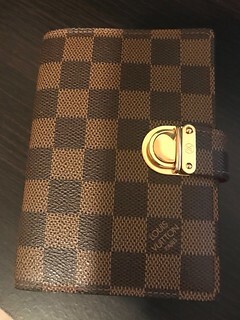 I have an LV Agenda PM. Pros, it is small. Cons, it is small. I am going to start there with some printables and see if I can make it work for me. If not I will size up. Not to big though because I do want something to throw in my purse. Here are a few of my initial attempts were made to be crafty and organized. It was short lived but it helped so it is about building the habit. The planner community is insanely wonderful. All of the creations and spreads. It is the perfect mix of craftiness and organization. Looking forward to this adventure. Not trying to go broke doing it either. Let's see if I can put my Cricut to use (post on the Cricut is yet to come).